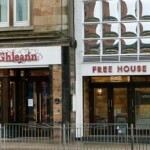 We take all your pub reviews, apply our Useyourlocal formula, and help find the very best pubs and bars in Lanarkshire, according to you, our visitors. Got something to say? Make sure you add your own reviews to make your feelings count. 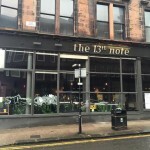 Situated on Renfield Lane in the heart of Glasgow city centre, we offer a relaxed cafe bar with fresh, homecooked produce. 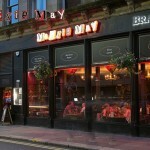 We are a key live venue in the city, and also host busy club nights. Goodyear Social Club in Glasgow has a beer garden. The pub has a function room that can be booked, it has an outside area. Goodyear Social Club shows live comedy. The pub has a dart board, it has DJ's. Goodyear Social Club has karaoke. The pub has live music events, it has a pool table. Goodyear Social Club holds quiz nights. The pub shows football on TV, it has Sky Sports. Goodyear Social Club has terrestrial TV. 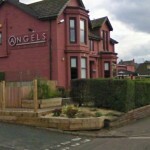 Angels Hotel in Uddingston has accommodation. The pub has aircon, it has a beer garden. Angels Hotel has a car park. The pub has disabled facilities, it is a family friendly pub. Angels Hotel serves food. The pub has a function room that can be booked, it has an outside area. Angels Hotel has a smoking area. The pub has free WiFi, it has DJ's. Angels Hotel has karaoke. The pub has live music events, it holds quiz nights. Angels Hotel has a big screen. The pub has BT Sport, it shows cricket on TV. Angels Hotel shows football on TV. The pub has the Racing Channel, it shows rugby on TV. Angels Hotel has Sky Sports. The pub has terrestrial TV. 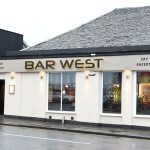 Friendly, busy, local pub located in town centre. 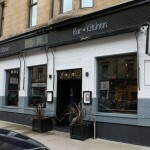 Hill in Hillhead has a cocktail bar. The pub has disabled facilities, it is a family friendly pub. Hill serves food. The pub has an outside area, it has a smoking area. Hill has free WiFi. Maggie Mays bar has an authentic and original rock and roll character with vinyl records and rock inspired artwork on display. All of which can be enjoyed from our many seating areas; from laid back sofas to high tables and vintage Chesterfield chairs. 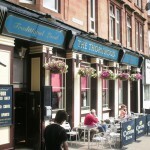 Thornwood in Glasgow gives a warm welcome to dogs and their owners. The pub is a family friendly pub, it has an outside area. Thornwood has a smoking area. The pub has free WiFi, it has a dart board. Thornwood has DJ's. The pub has karaoke, it has live music events. Thornwood holds quiz nights. The pub has a big screen, it has BT Sport. Thornwood shows cricket on TV. The pub shows football on TV, it shows rugby on TV. Thornwood has Sky Sports. The pub has terrestrial TV. 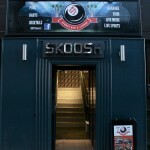 1426 Social Club in Glasgow has a function room that can be booked. The pub has DJ's, it has karaoke. 1426 Social Club has live music events. 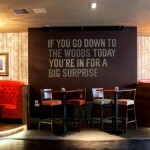 78 in Glasgow serves food. 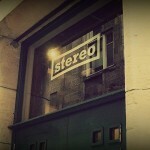 The pub has an outside area, it has DJ's. 78 has karaoke. The pub has live music events. 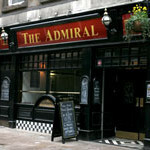 Admiral in Glasgow has disabled facilities. The pub is a family friendly pub, it has a function room that can be booked. Admiral serves real ale. The pub has a smoking area, it has free WiFi. Admiral shows live comedy. The pub has DJ's, it has karaoke. Admiral has live music events. The pub holds quiz nights, it has a big screen. Admiral shows football on TV. The pub shows rugby on TV, it has Sky Sports. Admiral has terrestrial TV. Alexandra in Calton shows football on TV. The pub has Sky Sports, it has terrestrial TV. 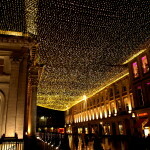 All Bar One in Glasgow has a cocktail bar. The pub is a family friendly pub, it serves food. 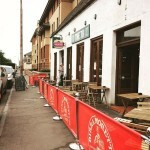 An Ruadh Ghleann in Rutherglen has a beer garden. The pub has a car park, it has disabled facilities. An Ruadh Ghleann is a family friendly pub. The pub serves food, it serves real ale. An Ruadh Ghleann has free WiFi. The pub is a member of Cask Marque.